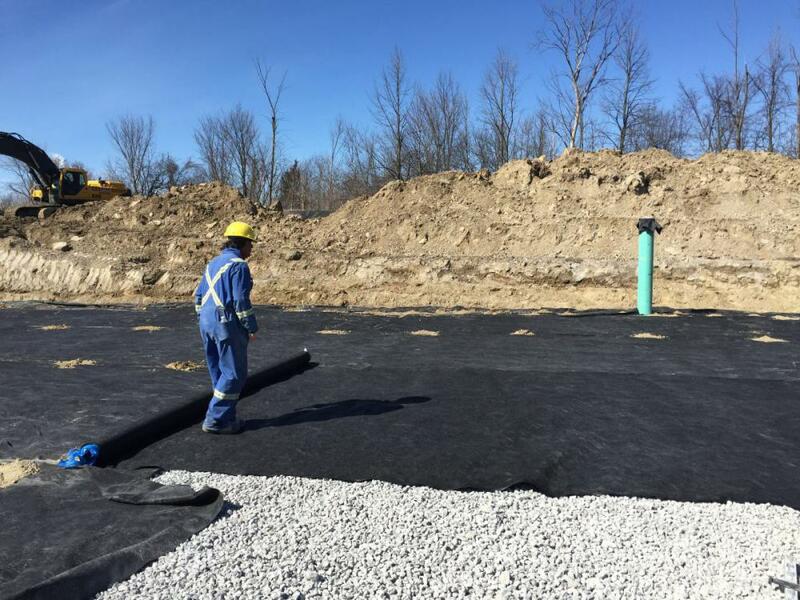 PP Staple Fiber Nonwoven Geotextile is also known as weaving geomaterial is a kind of composite geomaterial with good permeability which is acupunctured using polypropylene. it has the general width of 1-6 meters and a length of 50-100 meters. 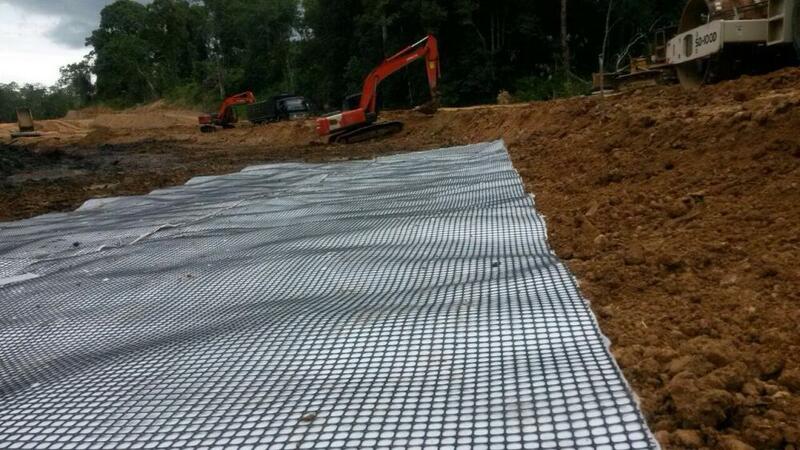 Widely used in highway,railway, dam, coastal shoal engineering reinforcement, inverted filter, isolation and drainage. Looking for ideal PP Nonwoven Geotextile Fabric Manufacturer & supplier ? We have a wide selection at great prices to help you get creative. 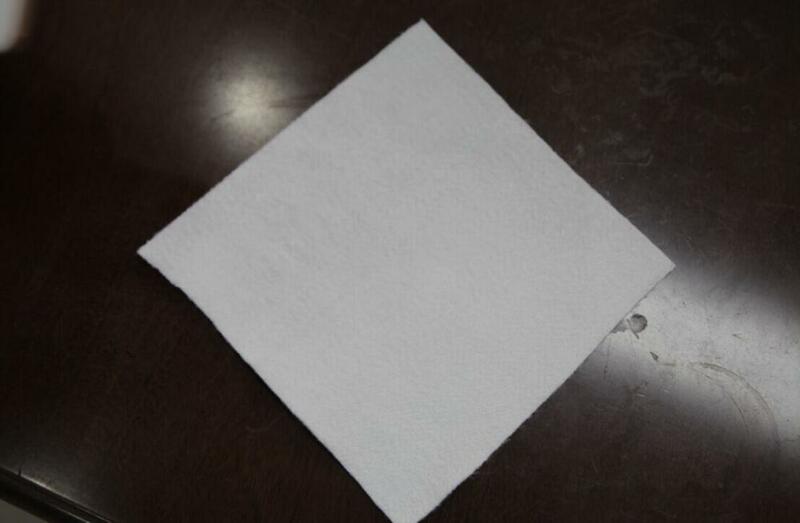 All the Polypropylene Needlepunched Nonwoven Geotextile are quality guaranteed. 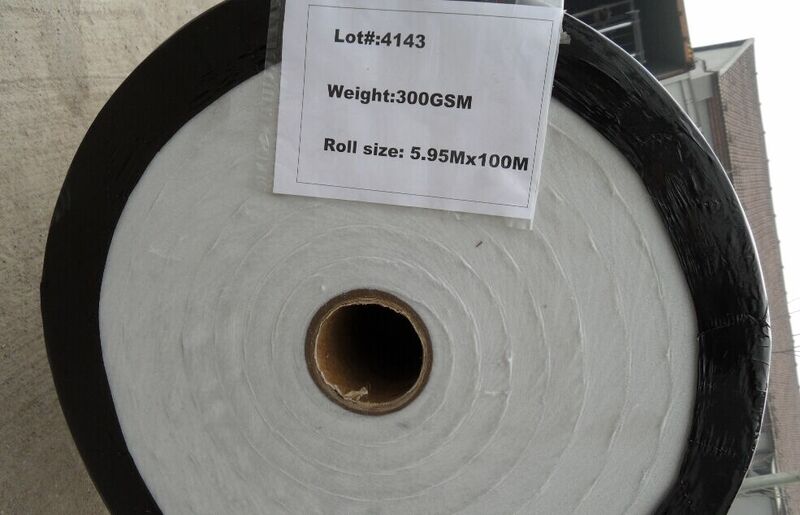 We are China Origin Factory of PP Staple Fiber Non Woven Geotextile. If you have any question, please feel free to contact us.